Good evening. My name is Don. I am a military computer scientist and a devoted husband of 5 years. 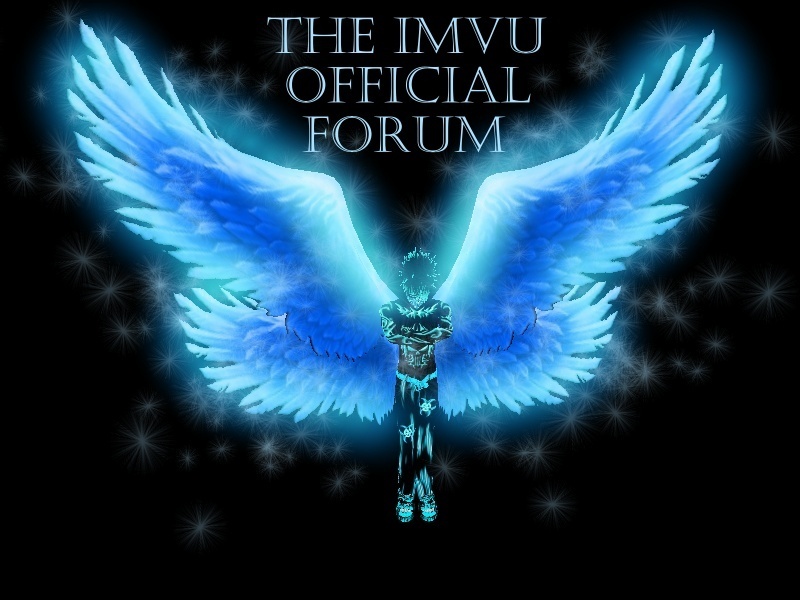 For the past 6 years I have been a member of IMVU. If you have any questions for me, please feel free to ask. I am Jameson the forums Admin I hope you get to meet some of our mods. If you have any questions for me as well don't hesitate to ask. Thank you forums admin Jameson. I have already sent friend requests to all of your mods. If I have any questions, I shall ask.